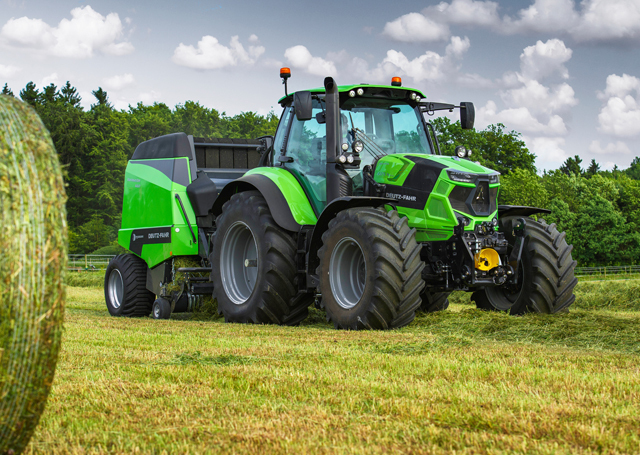 DEUTZ-FAHR expands 6 Series model range. Best technology mix now with 4 cylinders. 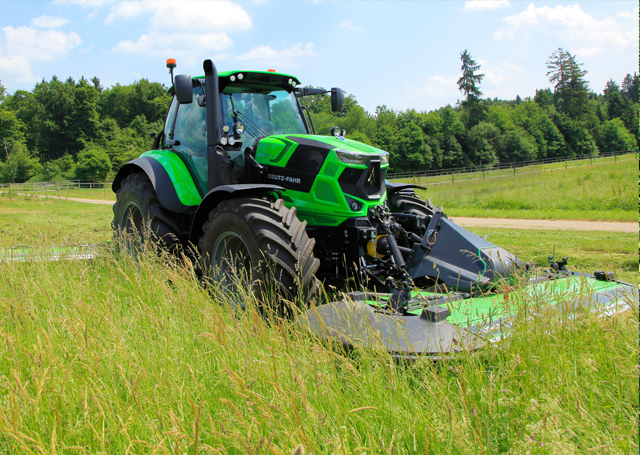 Just under a year ago, Deutz-Fahr presented the new 6 series. 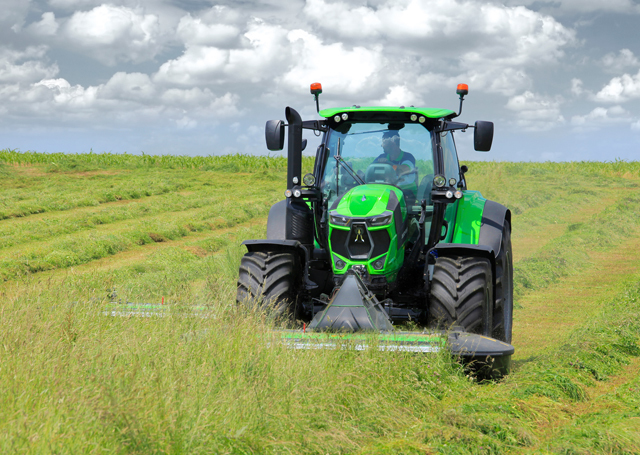 With twelve new 6-cylinder models from 156 hp (115 kW) to 226 hp (166 kW), two wheelbases, three transmission variants, high quality operating comfort and numerous equipment variants, the tractor specialist from Lauingen offers farmers and contractors the largest possible selection for configuring a suitable tractor in the medium performance range. 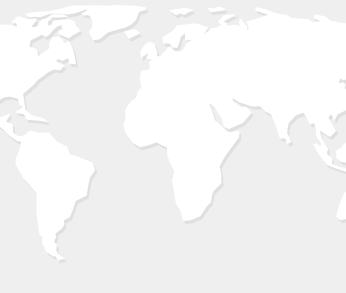 Now, three new 4-cylinder models have been added to the modular high tech system: 6155.4, 6165.4 and 6175.4 as a top-model. All are now featuring higher permissible weights (11,500 kg) and alonger wheelbase (2,543 mm) which guarantees stability and a comfortable driving performance. 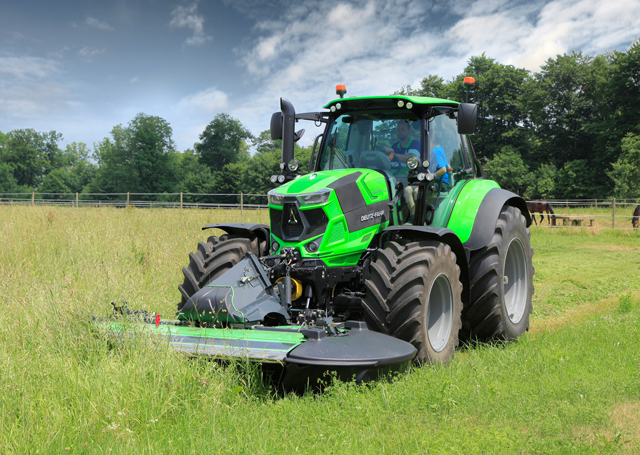 The design of the 4-cylinder models has the family feeling of the 6-cylinder versions which were awarded “Tractor of the year for the design” last year.